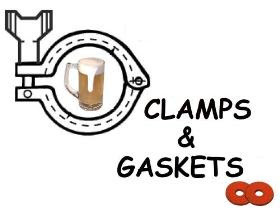 Clamps & Gaskets: News Roundup for Weeks 35/36, 2017. 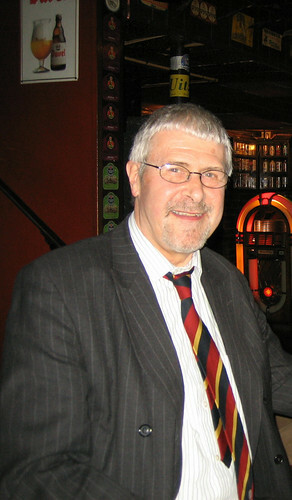 Roger Protz, the long-time editor of CAMRA's Good Beer Guide, retires at 78. 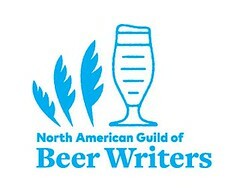 It was a bad day for four hundred of Anheuser-Busch InBev's American employees who sell its "High End" products (formerly independent 'craft' breweries Goose Island, Blue Point, 10 Barrel, Elysian, Golden Road, Four Peaks, Breckenridge, Devils Backbone, Karbach, and Wicked Weed). The world's lagest international beverage conglomerate fired them. If one ignores the sales slumps of the top two 'faux-craft' brands —Blue Moon (Molson Coors) and Shock Top (Anheuser-Busch InBev)— and of the top two 'craft' breweries (as defined by the [U.S.] Brewers Association) —Boston Beer/Samuel Adams and Sierra Nevada— the year-to-date dollar sales for 'craft' beer have actually jumped from a growth of 5.5% last year to 11.3% this year (rather than the reported 6%). That might be having fun with statistics, but, then again, those four brands do comprise roughly a quarter of all 'craft' dollars, "which tells us that nearly three-quarters of the craft segment is still collectively displaying double-digit growth." —Via Bump Williams in Beer Business Daily, as quoted by YFGF (on Facebook). Attorney General Jeff Sessions says Justice Department will begin deportation of DACA (Deferred Action for Childhood Arrivals) so-called "Dreamers" —nearly 800,000 undocumented immigrants brought to the U.S. as children— in six months. Anyone who has a DACA permit expiring between now and 5 March 2018 has until 5 October 2017 to apply for a two-year renewal. Cheers to hard-working brewers on Labor Day. On Labor Day, looking back on Curt Flood: How one man changed Major League baseball, affording players contract rights held by most other American workers, and, in the process, ruined his career. [Louis] Pasteur was already a scientific icon when he decided to work on brewer's yeast [in the 1870s]. He had done revolutionary work on wine-making, dairy production, silkworms, and important theoretical work in chemistry and biology. His reason for taking up work on beer was rather surprising: he wanted national revenge over Germany. Germany attacked France in July 1870, causing his only son to enlist and interrupting construction of Pasteur's laboratory. 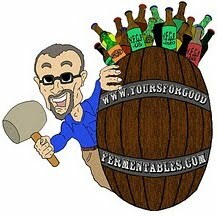 [From that starting point, Pasteur identified yeast as the agent of fermentation and demonstrated how brewers] could use the tools and methods of microbiologists to get better control over and understanding of their own brewing. Ugly Beauty. 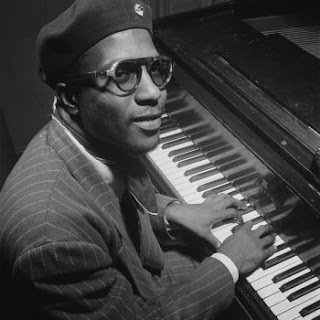 Son of jazz giant Thelonious Monk sues craft brewery North Coast (in Fort Bragg, California) for exploiting his father’s name. How 'craft' breweries in Texas fared during Hurricane Harvey; how they and other 'craft' breweries asssisted victims of the Category 5 hurricane. Beginning September 1, 2017, Georgia breweries will be granted the ability to sell their product directly to their customers. This comes after a long and collaborative effort by Georgia’s breweries and distributors creating and recreating proposals for the state in the form of State Bills to be approved by the state’s House and Senate and eventually signed into law by the Governor. DRAFT Magazine, founded in 2007, has been acquired by All About Beer Magazine and will be discontinued, except for its web presence. The announcement, by DRAFT's CEO, is a gem of gobbledygook. This merger is about a shared vision of how we plan to serve the craft beer industry in the future. In addition to our award-winning content, our integrated solutions platform is designed to create value throughout the craft ecosystem. 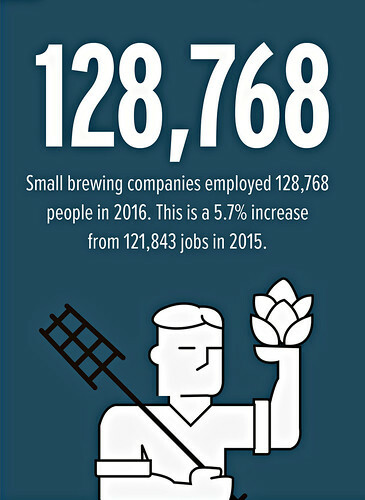 Our total focus is to help brewers of any size tell their stories, build their brands, and serve their communities. All About Beer, founded in 1980, was itself sold in 2014 by its longtime owner, GABF co-founder, Daniel Bradford. The Anheuser-Busch InBev brewing plant in Cartersville, Georgia sends more than 500,000 cans of water to Harvey victims in Texas. Today's edition of Clamps & Gaskets has been posted one week late. My editor is not pleased. Another edition should be posted next Monday so that the series can return to its regular bi-weekly schedule.